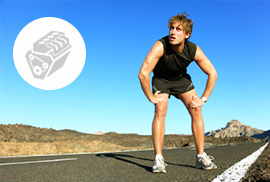 Long Runs take their toll on your body. Intensive training and competion wears on your muscles. 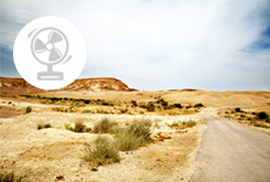 Triathletes are exposed to heat and cold. Thanks to compression for improved blood circulation and better oxygen supply to the muscles. Movements are more precise thanks to the proprioceptive effect. The anatomical design gives you enough freedom of movement. The improved circulation and muscle stabilization noticeably minimize fatigue and the sore muscles that follow. Made of breathable fabric with UV 50 protection and integrated ventilation to keep your body comfortably cool. Triathlon means an extreme burden on your body. Especially the legs are required in many ways. Swimming, running, cycling: this is uncompromising performance, a sure feeling of movement and perfect coordination for many hours. These calf requirements are met very effectively by our Calf Sleeves. 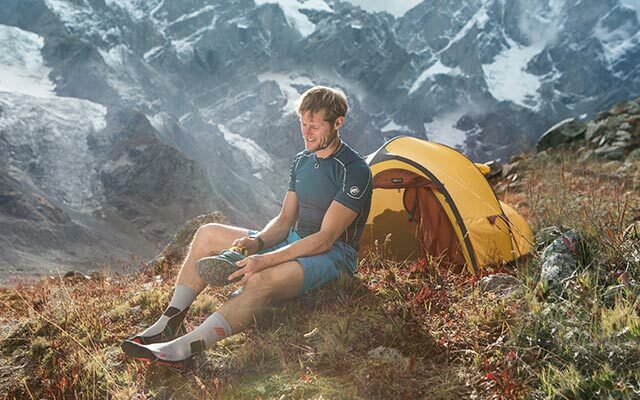 Whether you opt for cooler to medium temperatures for the Calf Sleeves 2.0 or the cooling Ultralight Calf Sleeves for the summer: the legs stay fit longer thanks to the medi compression, the fatigue occurs later and the regeneration time is shortened. 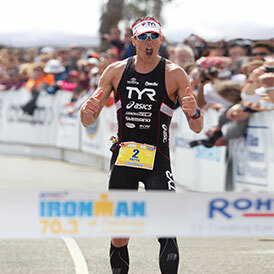 Conclusion: CEP Calf Sleeves give triathletes more power at all challenges. 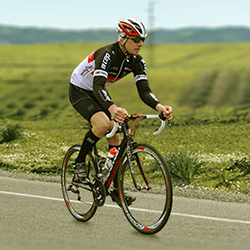 Triathletes were the first to discover CEP products as a means to enhance their performance. The news spread quickly in Kona, Hawaii – today it’s hard to imagine an Ironman or Challenge without them. 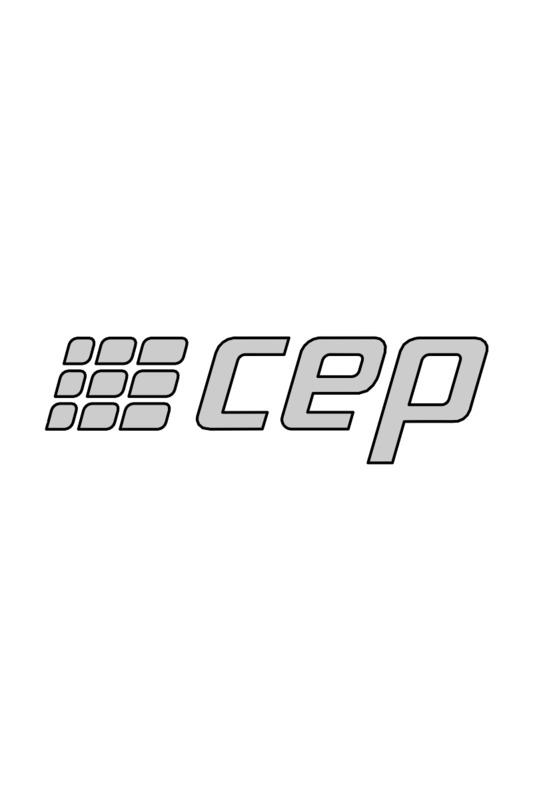 Sleeves, skinsuits and socks from CEP are now part of the standard equipment of countless triathletes for all distances. Faster recovery, improved circulation and an overall better feeling are the reasons athletes choose CEP. 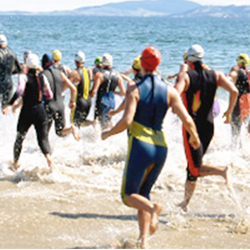 Triathlon competition combines the three disciplines swimming, biking and running. This puts your body to the ultimate test, especially your leg muscles. 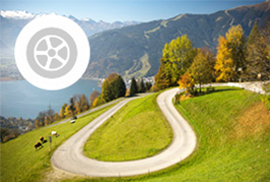 To stand up to these extreme conditions you need extremely good sportswear. 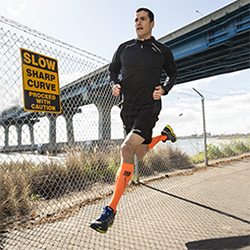 Meet our ultra-light and flexible Calf Sleeves and fight your way to the top with our versatile Run Socks 2.0 by CEP. We have put together a wide selection of high-quality sportswear for you to get the best experience no matter what the season.